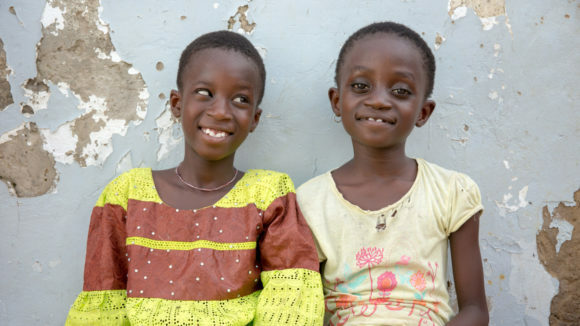 Mwiza, like many eight-year-olds, loves soccer and playing with his best friend. But on the day he attended the Sightsavers-funded eye clinic at the Sibukali health centre in rural Zambia, he wasn’t feeling very lively. His mother, Kamizhi, brought him in for a check-up after noticing that his eyes kept weeping. 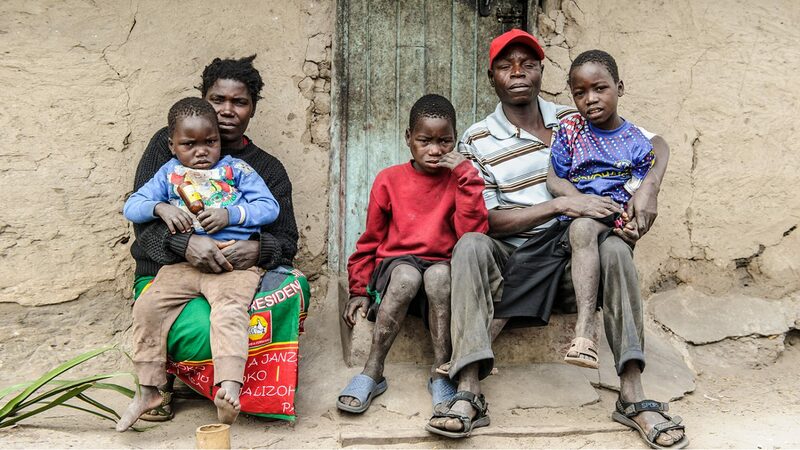 The family came to see Sightsavers’ ophthalmic surgeon Mr Ndalela, who was visiting the local health centre, as they hoped he would be able to identify what is happening to Mwiza’s eyes. “The question I keep on asking myself is: why my son, when there are so many children?” said Kamizhi. Health services in this area are hard to come by: without this community screening, the family would have struggled to find the money to travel to the nearest hospital. Kamizhi said: “The distance from my village to the hospital is two days of walking. We have to spend two nights along the way. We then have to prepare fees for crossing the rivers. So distance, the costs, packing food for the time we’re at the hospital – it’s a challenge. Mwiza was in pain, and his eyes were constantly watering. 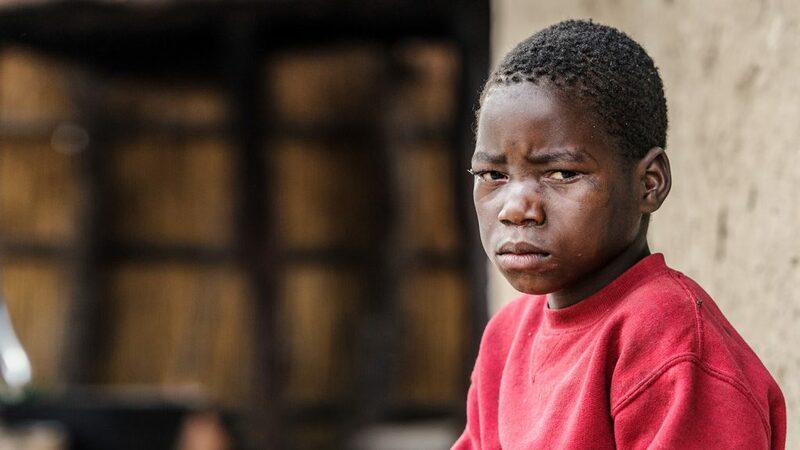 Mwiza’s eyes were examined and he was diagnosed with trachoma, a centuries-old eye disease that is still endemic in many low and middle income countries. If it’s caught in time, it’s easy to treat, yet this disease still threatens people’s sight. 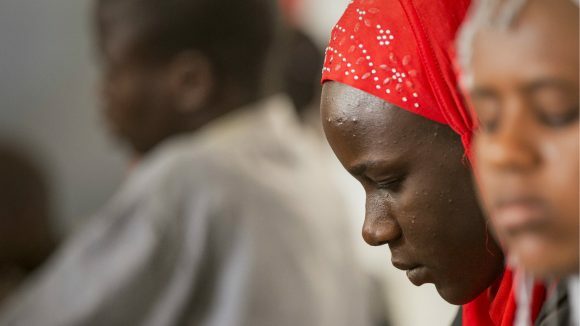 It’s thought that 157 million people worldwide are at risk of going blind from trachoma, which is why Sightsavers is working with global partners to eliminate the disease in the countries where we work by 2025. Trachoma is spread by flies and through person-to-person contact. Once the infection is severe – called trichiasis – it causes scar tissue to build up on a patient’s eyelids, so their eyelashes turn inwards and scrape painfully against their eyes every time they blink. Mwiza’s eyes were sore and watering because he had recently caught the disease. If left untreated, it could have led to years of pain and, eventually, irreversible blindness. Mr Ndalela prescribed some antibiotic ointment for Mwiza: a quick, straightforward treatment to cure this potentially devastating disease. If his trachoma had been more advanced, he may have needed surgery to stop his eyelashes rubbing against his corneas. In severe cases, where someone’s sight has already been destroyed, surgery can help to stop the pain. 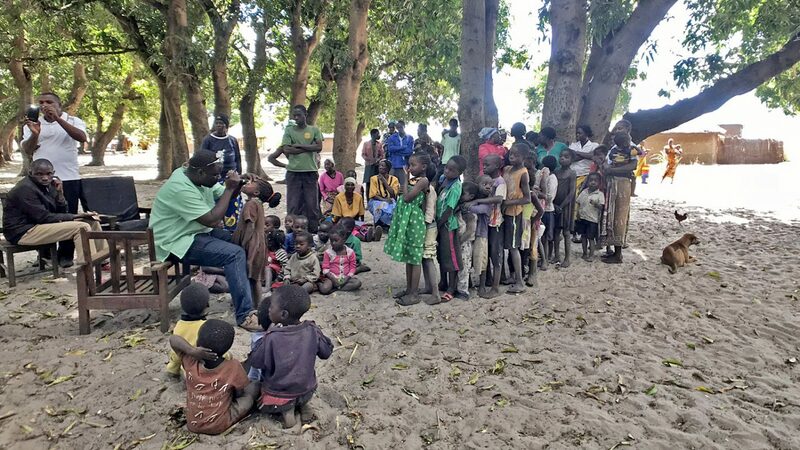 Both of Mwiza’s parents hadn’t heard of trachoma or how to prevent it, so Mr Ndalela explained the importance of washing their hands and faces regularly. 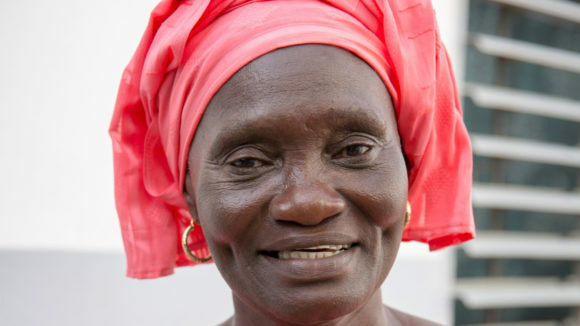 This is a key part of the SAFE strategy used to tackle trachoma: the acronym stands for surgery, antibiotics, face washing and environmental improvements. 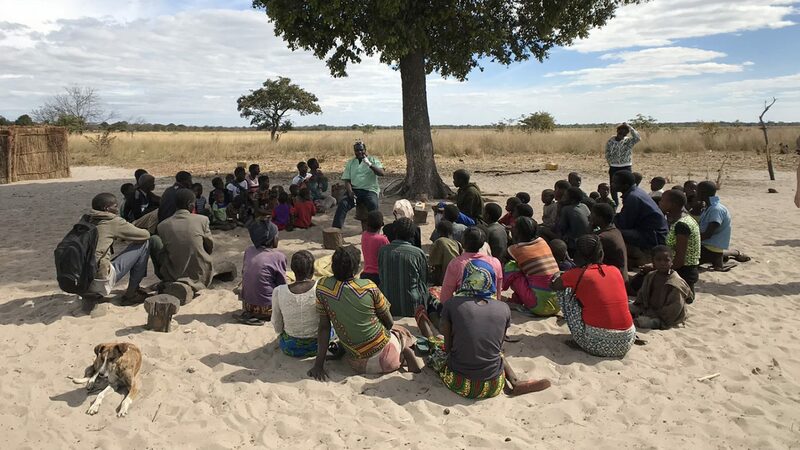 Mr Ndalela tells villagers how face washing can prevent trachoma. For Mwiza, his future is looking bright. His parents have aspirations for him; they hope that one day he will become a teacher. For now, thanks to the treatment for trachoma, he will be able to see and learn alongside his classmates when he starts school. 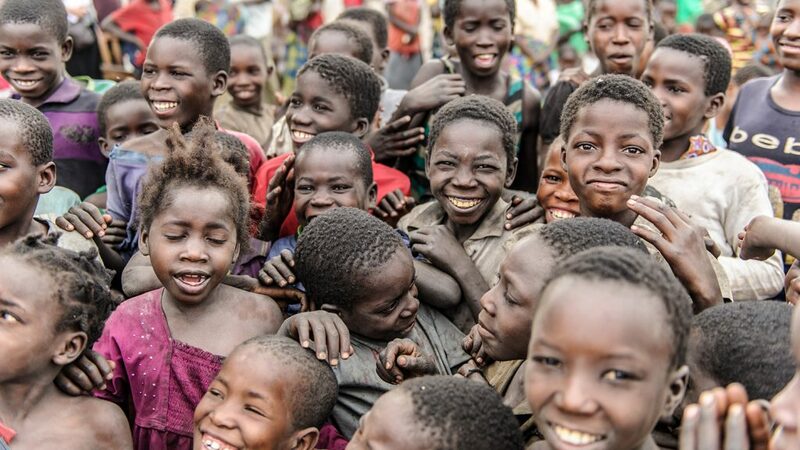 A group of smiling children from western Zambia.